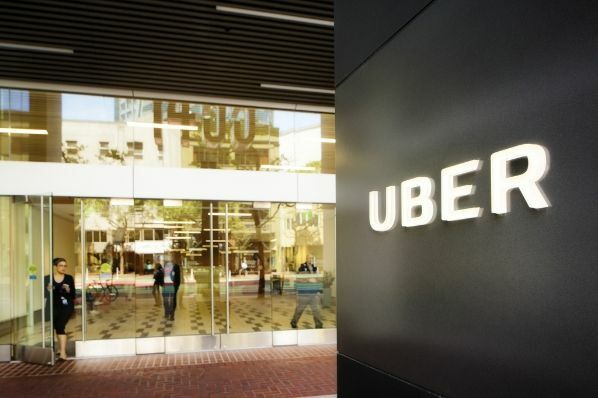 In a major development, Uber filed a lawsuit against the City of Seattle to block a landmark rule that permits Uber and Lyft drivers( as well as taxicab drivers and other for-hire car drivers) to unionize. This motion is another effort in a nearly two-year battle between ridesharing companies and an activist government that suggests it’s trying to extend worker rights to drivers, but may be driven by more sinister motives. Uber takes issue with the process the city engaged in to create the rules and asks that they go back and rework the rules to better accommodate needs and conditions that ride-sharing or ride-hailing drivers face. As we’ve reported, the rules will force all drivers to join the union and abide by any contracts they establish, but not every driver would get to vote. The implications are dangerous. Unions will push for guaranteed minimum pay, limits on hours drivers can work, benefits, and other demands that sound beneficial, but will drive up the cost of doing business. Furthermore, ride-hailing services will be undercut and their business model challenged. Flexibility is fundamental to how ridesharing works. First, drivers are not employees of Lyft and Uber, but independent contractors (i.e. small business owners). To treat them as employees changes the relationship in ways that are not appropriate. Second, ride-hailing drivers get to choose when they drive and how often they hit the roads. If you just want to shuttle partygoers around late nights and weekends, you can choose to limit your time to night-owl hours. If you’re a stay-at-home mom who only drives while your kids at school, you have that choice. What you earn is determined by how little or much you drive and the timing of when you drive. Drivers like it this way, but that flexibility and earnings are now at risk. "The Teamsters are trying to gain control of the drivers so they can control when and where they drive," said Bob Baird, an Uber driver. Seattle's Teamsters Local 117 lobbied hard for the collective bargaining ordinance and could be the defacto union for drivers, should they vote to organize. Some part-time drivers fear the Teamsters would push to oust Uber and Lyft from Seattle. "This is just a big plan, a scheme to push Uber, Lyft, all the rideshare drivers out of Seattle," said Charles Jenkins, a driver for Uber and Lyft. "And the Teamsters are already sitting back trying to plan their own rideshare company." The U.S. Chamber of Commerce took on Seattle over the same rules and didn’t win their legal fight. We’ll see if Uber is more successful here, but this case is being watched nationwide. What happens in Seattle can trigger other cities and municipalities to follow suit.